Innovative Foundation Supportworks is an installer of hybrid polyurethane non-corrosive coatings. 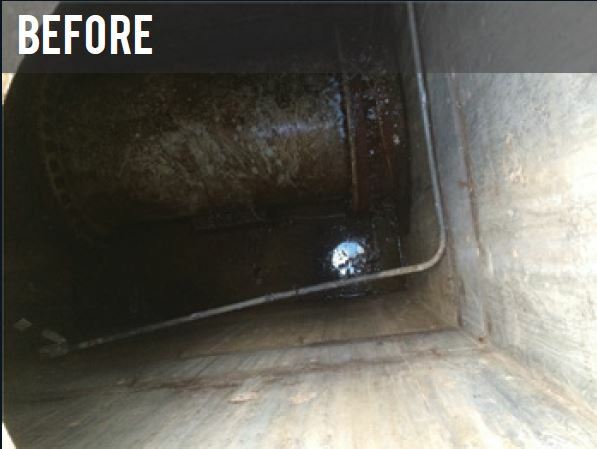 We use high-performance coatings to control water infiltration, eliminate odors, and provide a long-term solution at low cost for elevator pits. 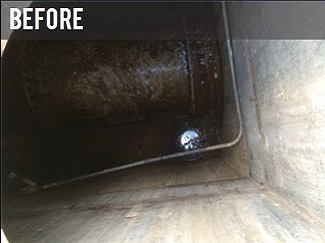 Elevator pit sealing will protect electrical and structural materials that are susceptible to corrosion over periods of time and those that have been introduced to unwanted moisture like water infiltration or high humidity. If you need elevator pit sealing or any other polyurethane coating for your property, our experts can help. Call us today or click below to get started with a consultation for your project. We offer all our services in St. Paul, Minneapolis, Fargo, Bismarck, Grand Forks and the nearby areas in Minnesota & North Dakota. Fast application & cure time: Our high-performance coating is sprayed in a single application. The coating dries in less than 15 minutes and is tack-free in less than 30 minutes. No heating, baking or after treatment is required. Low permeability: Our high-performance coating is ideal for protecting elevator pits & metal surfaces from corrosion. Tests show no water penetrates the tough our coating. Weather resistance: Our high-performance coating has protected surfaces in deserts & marine climates with no chalking or deterioration. The coating will cure even when applied to substrates as cold as -20 degrees Fahrenheit. Corrosion resistance: Our high-performance coating resists nearly all caustic acids, bases & corrosive salt solutions in a wide range of concentrations. Flexibility: Our high-performance coating can bridge cracks in concrete more than an inch across and is designed to withstand expanding and contracting of substrates. High-build durability: Our high-performance coating can be applied from 20 mils to several inches even on vertical and overhead surfaces without causing sagging or damage. Meets code requirements: Our high-performance coating is UL Classified® in accordance with ANSI/NSF Standard 61, Section 5, Barrier Materials. Get a quote for your construction or industrial project today! 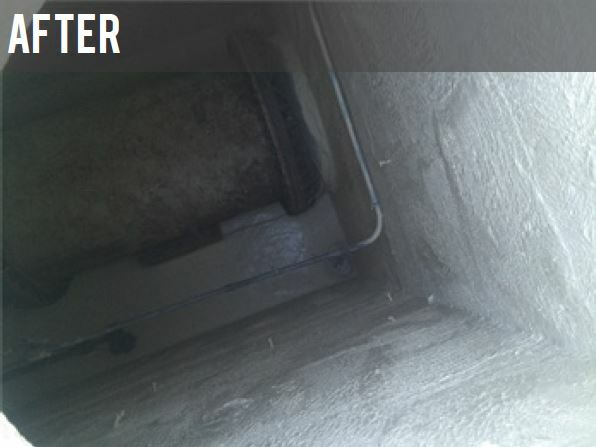 If your elevator shaft has water or structural damage, we offer high-quality materials and expert application. Our high-performance coatings can streamline your construction process and provide a lasting, durable finish to any metal or concrete surface. Call Innovative Foundation Supportworks today at 1-877-697-3597 or contact us online to get started on your polyurethane project. We offer all our services in Fargo, Grand Forks, Bismarck, Minneapolis, St. Paul, Moorhead, Minot, Mandan, Alexandria, Fergus Falls, Jamestown, Dickinson and throughout the surrounding areas.